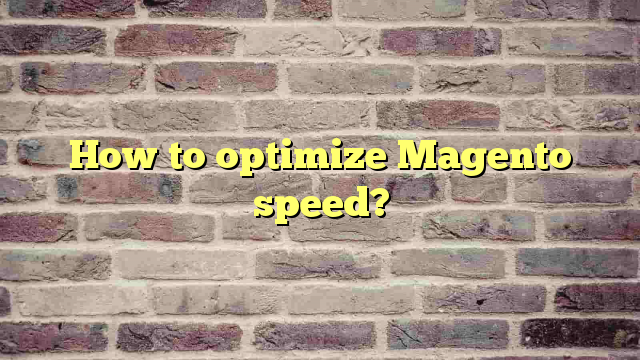 I came across this good collection of some good suggestions by Guido Jansen about Magento speed optimization. Most of suggestion are not exclusive Magento, but totality it is good list to optimize any Magento or PHP based application. As of he has not finished his target of listing 101 suggestions, but a must read for anyone who wants to optimize Magento speed. Next Next post: Why People hate Magento?